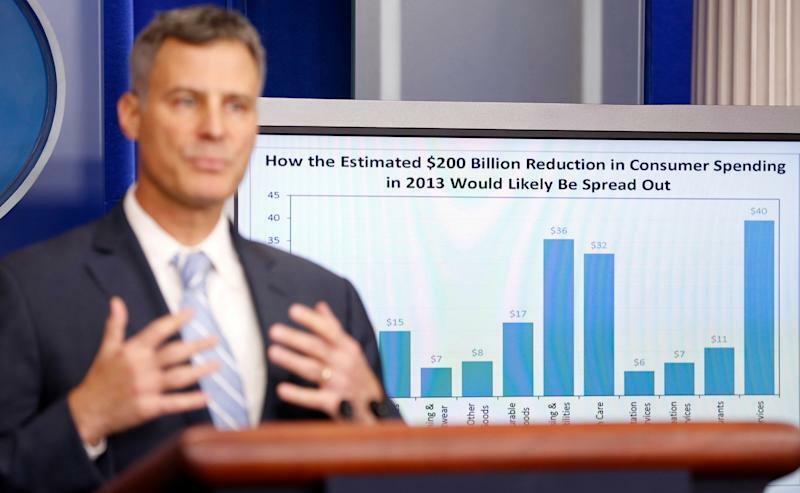 Former White House economist and Princeton University professor Alan Krueger, known for his extensive research on labor markets, died this weekend at the age of 58. A statement from Krueger’s family said the cause of death was suicide. Krueger earned prominence in economics circles for his deeply empirical yet relatable research on employment trends and income distribution. Through multiple roles in the White House, Krueger became a key figure in shaping public policy during two administrations. 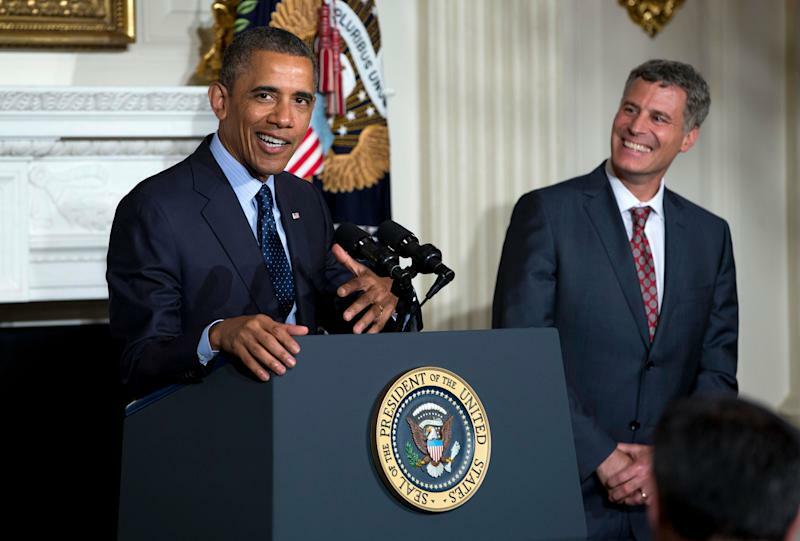 He served as President Bill Clinton’s chief economist at the Department of Labor and then chaired the White House Council of Economic Advisers under President Barack Obama. Most recently, Krueger had been teaching in his home state of New Jersey as a professor of political economy at Princeton University. “A valued member of the Princeton University community for over three decades, Alan will be deeply missed by his students and colleagues,” the university said in a statement Monday. Jason Furman, who succeeded Krueger as the head of the CEA, said that Krueger had been his teacher for more than two decades. “His convincing empirical research on the most important questions is a lasting legacy. A devastating loss,” Furman tweeted Monday. It was part of Krueger’s brand to translate economic concepts into relatable themes, a rare skill in a field sometimes clouded by academic jargon. At times, his research directly challenged the status quo. At the age of 32, Krueger unveiled one of his most notable findings: that higher wages don’t always translate into job cuts. In 1993 Krueger teamed up with economist David Card to survey 410 New Jersey fast food restaurants to measure the impact of the state’s new law raising the minimum wage from $4.25 to $5.05 per hour. Their observation: that New Jersey restaurants hired 2.76 more full-time-equivalent positions than comparable restaurants in Pennsylvania, where the minimum wage was still $4.25. Krueger and Card noted that “conventional economic theory” had long maintained that higher wages push management to cut jobs, but the New Jersey test pointed to “no evidence” of that relationship. Krueger expanded his research into many other topics. In 2007 he published “What Makes a Terrorist,” a book challenging the notion that most terrorists come from poor backgrounds. And in 2017, he detailed the negative impact of opioid prescriptions on male labor force participation. Card told Yahoo Finance that Krueger was “one of the most important leaders in the transformation of economics into a more empirical field,” adding that his list of research interests extended into compulsory schooling, segregated schools, and the diffusion of computer technology. “He was also incredibly influential in shaping what we as a field take as evidence, emphasizing credible research designs, the collection of new data and the importance of understanding where data come from, and its limitations,” Card said. Krueger also loved music, and frequently used the entertainment industry to illustrate economic concepts. During his time at the CEA, Krueger relief heavily on music anecdotes to promote White House policy. In a 2013 speech, Krueger — a Bruce Springsteen fan — pointed to ballooning concert ticket prices as a parallel to income inequality in the U.S. Krueger said that the top 5% of performers rake in almost 90% of all concert revenues, illustrating the presence of “winner-take-all” economics. Krueger argued that unless the government increased access to education and health care, low-income and middle-class families would not see increased social mobility. Even after his time in public service, Krueger continued to expand his thoughts on the music industry as they relate to today’s economy. He referred to these ideas as “rockonomics.” Krueger’s forthcoming book, “Rockonomics: A Backstage Tour of What the Music Industry Can Teach Us about Economics and Life,” is scheduled to be released on June 4. Princeton University said it will announce a public ceremony to remember Krueger’s life at a later date. In a statement, the Krueger family encouraged those wishing to honor him to make a contribution to the charity of their choice in lieu of flowers. Note: This story was edited at 4:57 p.m. ET on March 18 to add commentary and a statement from the family. Brian Cheung is a reporter covering the banking industry and the intersection of finance and policy for Yahoo Finance. You can follow him on Twitter @bcheungz.